We believe that every project needs senior staff and that means our clients will never be saddled with inexperience. We have enjoyed almost zero staff turnover during the past 35+ years. 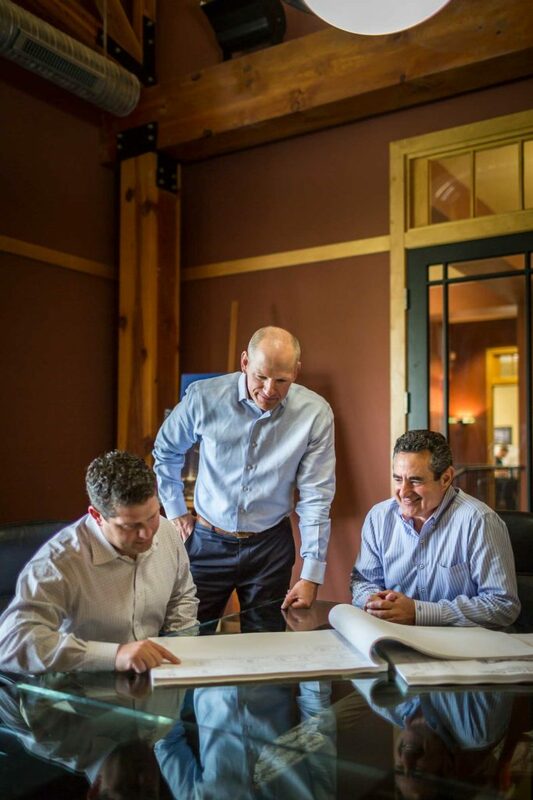 The same project managers and superintendents are available to clients all throughout the project and even long after the project is completed. Many of our senior staff started with us working at the wall plant and on job sites. When we recognize that someone has exceptional skills and the potential for management excellence, we’ll give them the opportunity to manage. And because we hire only the best, this happens frequently.